Get to know the cult-classic horror phenomenon by legend of Clive Barker. Clive Barker’s Nightbreed Archive collects the first comics ever created for this cult-classic horror series. This extensive compilation features the adaptation of Barker’s original screenplay, explores favorite character Aaron Boone’s ongoing quest to find the Nightbreed a new home known as the Midian, as well the crossover series with Hellraiser. 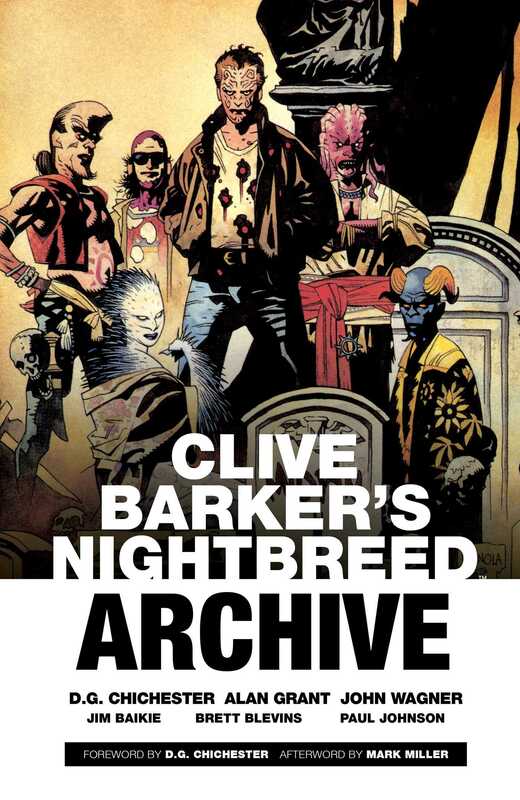 Completely re-mastered and collected together for the first time, Clive Barker’s Nightbreed Archive is an ideal starting point for new readers and longtime Barker fans alike.